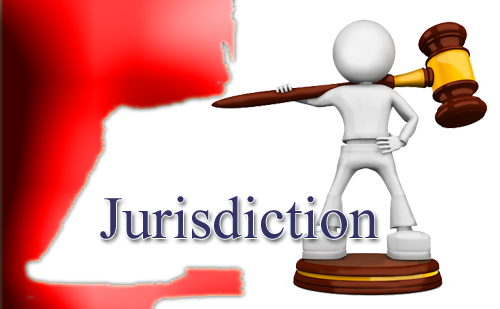 There are two ways to respond to such a change of Jurisdiction, you can either stop the Judge from leaving and take over the court with the Judge in the position of Fiduciary in which they are then Honour bound and Duty bound. The second method of response is to respond to each Jurisdiction in the correct manner. It is essential you understand how you keep out of each respective Jurisdiction, this is determined by your response. As a caution you must fully understand the entirety of what you are doing or you will fail as the hearing moves forward. You need to remain outside of each Jurisdiction the Judge invokes, to defeat the action against you, you must establish your standing. This must be done at the very outset of any court case, criminal or civil, and you must avoid the whole issue of the “name game” entirely. The jurisdiction changes and is signalled when the judge gets up from the bench and leaves the courtroom. When he returns, they have “ratcheted up” into another and more serious jurisdiction. They always follow the same order and begin in the maritime (commercial) jurisdiction where the answer is to “wish for” remedy. The second more serious jurisdiction is admiralty (martial law) jurisdiction where the answer is to “wish for” cure and relief. If the judge dares to leave and come back again, you are both playing for High Stakes, and are now in ecclesiastical court (cannon law) jurisdiction….. Where the answer is to identify your self in connection with the Creator. A Judge who violates your sovereignty in this jurisdiction loses his job permanently. The Ecclesiastical jurisdiction operates with your Title as Creditor to Rome, seen in the Live Birth Record, but there is a higher jurisdiction still, that of a Man in the image of God. 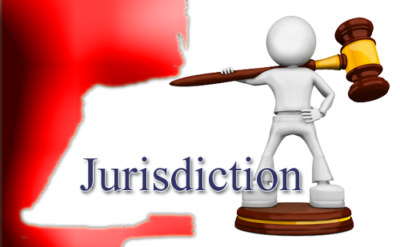 To invoke this jurisdiction, you need to understand the English language, and yet this jurisdiction operates only within Britain, Canada, Australia and New Zealand. He will have to get up and leave the courtroom. When he comes back. He will have to exit again or dismiss outright. Most judges will dismiss at this point rather than risk the consequences of a final confrontation, but if he comes back a third time, you reiterate. You then hand the Clerk your Bill of Particulars which presents your fees with bank details…. Update. It is all important as to ‘whom’, not a ‘what’,… you charge your fees against, you must hit the Man/Woman ‘Who’ is ‘Acting’ in the capacity of a ‘what’, as a Clerk of the Court, Judge-Prosecutor or whomever, just make sure it’s a living flesh and blood Man/Woman.